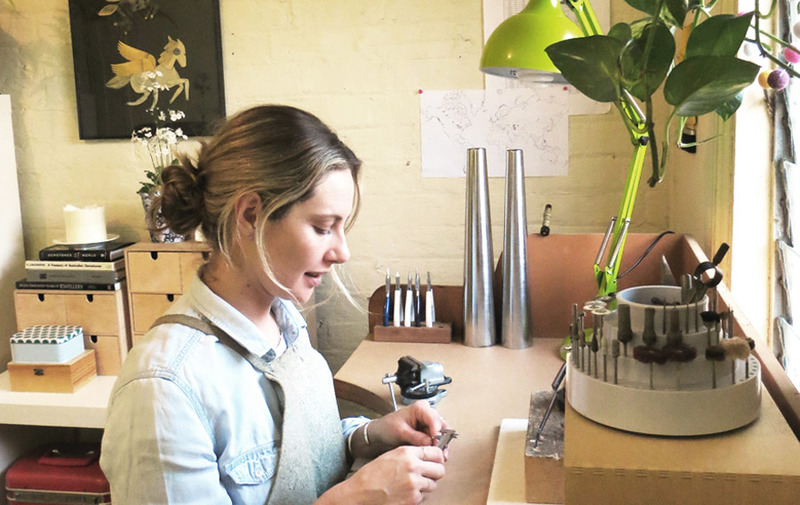 Emerging Australian designer, Ginny Reynders creates one of a kind jewellery that pushes the boundaries of construction. 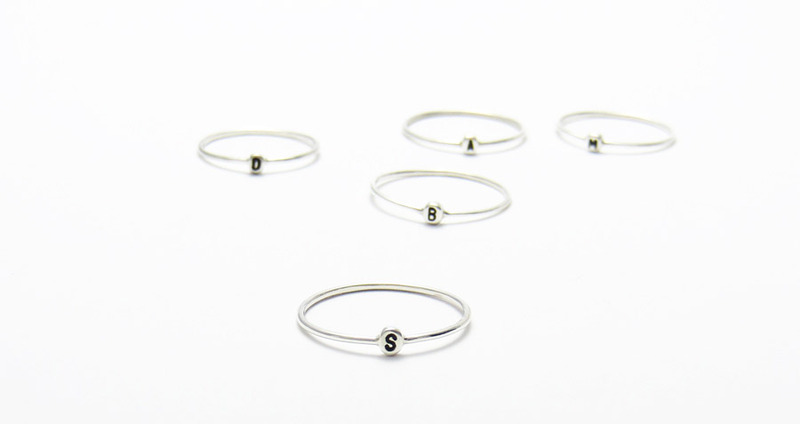 Each piece is made from sustainable, 100% reclaimed precious metals, sourced locally. Help make Ginny feel welcome in her new hometown of Adelaide at our market this weekend! 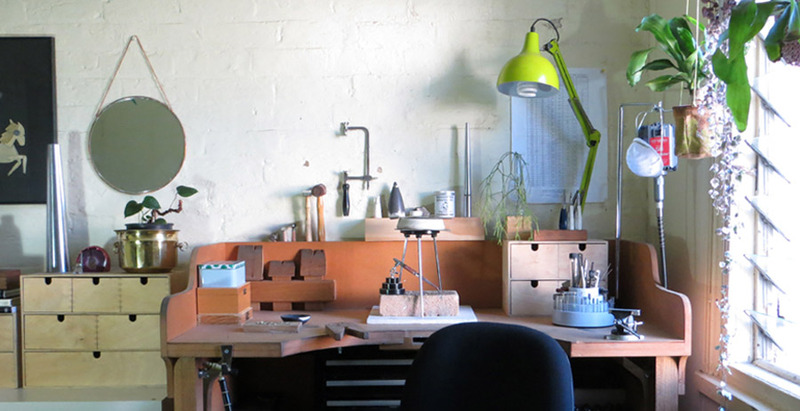 My name is Ginny and I’m the designer and maker of Ginny Reynders Jewellery. I am newly based in Adelaide, SA, previously in Sydney which is where I started my label. I started my jewellery making out of the need and want to be creative, and to make use of my newly learned metal smithing skills. Prior to starting my label I gained as much knowledge and skills as I could. 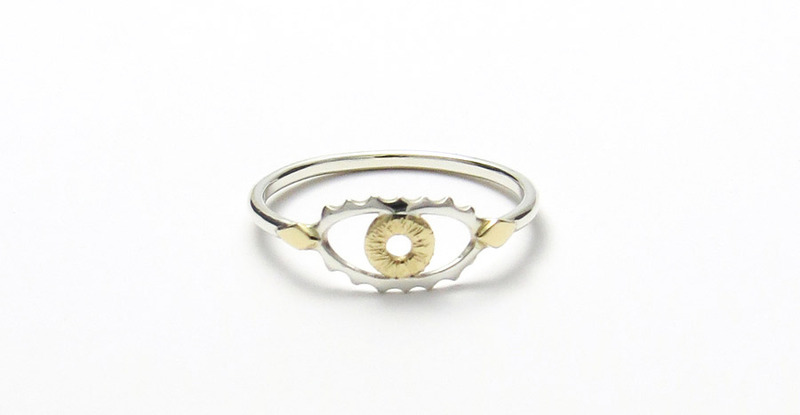 I studied Small Business Management, Fundamentals of Design and also Contemporary Jewellery and Object Design. I took up a position in the fashion industry, assisting an independent jewellery and fashion designer making high end costume jewellery and small objects. Don’t be afraid to put yourself and your label out there! Be true to you and your label and what it is all about. Be prepared and also prepare well. Don’t leave the important things until last minute. Have your signage ready and know your stand or table layout set-up off by heart, for a quick and easy set-up. Keep a small note book handy so you can quickly and easily jot down any custom order requests and the details of potential new stockists. Most of all don’t forget to have fun! It can be overwhelming at first. Take a breath (or a short break) in order to be in the moment. Lastly, have a BIG breakfast! It’s an exciting and fun time and always a very long day! Tell us something exciting that you have planned for Ginny Reynders for the next 12 months. This year, studio expansion! I’m on the hunt for a new home and new studio space. I have just relocated (two weeks ago) from Sydney to cute little Adelaide. Over the next 12 months I plan to release a new range. I’m working on expanding my range to include jewels with precious stones. I’m very excited to see what Adelaide has to offer! Myself and my label cannot live without the commitment and ongoing support of my partner, family and friends. I’m so lucky and ever so grateful. They help me in every way they possibly can and are all my biggest fans! 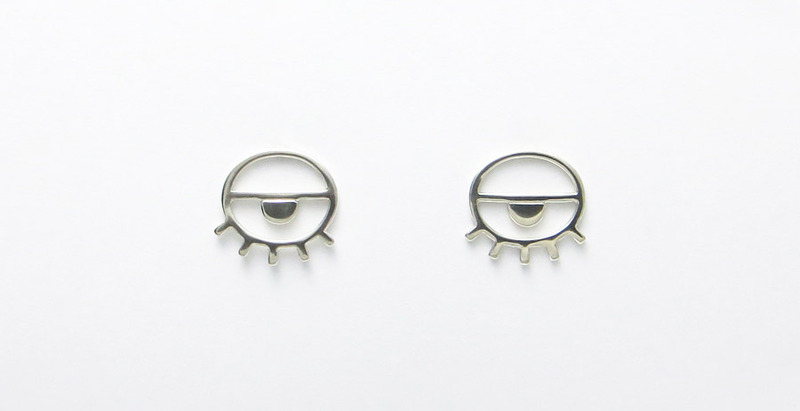 My favourite Ginny Reynders Jewellery piece (at this moment) is the ‘Sleepy Eye Studs’. I have so much fun making and wearing them!